The Sigma Chi fraternity at Colgate University will be suspended for a five-and-a-half-year period, according to a decision announced today by President Jeffrey Herbst. Last October, the fraternity was found to be in violation of the university’s Hazing Policy, the Student Organizations Relationship Statement, and the Code of Student Conduct. 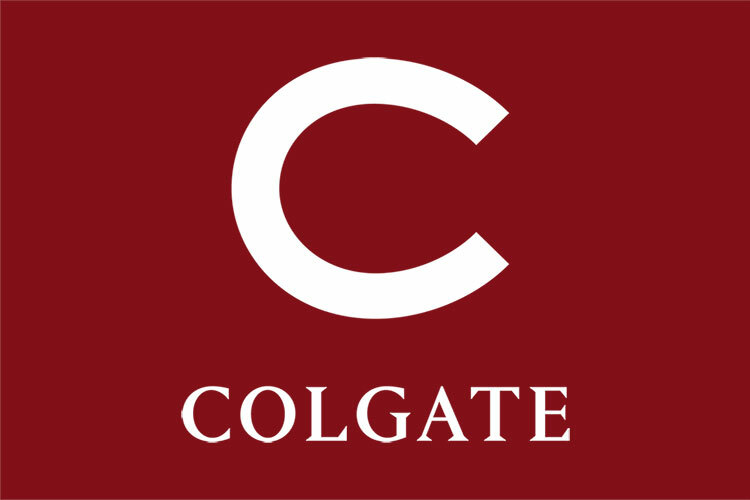 Herbst’s decision is less severe than the sanction of “permanent withdrawal of recognition” that was recommended by Colgate’s University Student Conduct Board, but more severe than the three-year suspension the fraternity requested in its appeal contesting the duration of the sanction. After the suspension term, which will end on June 30, 2020, the alumni of Sigma Chi, in conjunction with the Sigma Chi national organization, may petition the president of Colgate University for permission to recolonize the chapter.